One of my goals with the blog is share my ideas on wellness and health. Having a severe dairy allergy since childhood, I’ve always had to be mindful of what I eat and also find creative ways to adjust my diet as almost every food item has dairy (you would never guess that things like gum, deli meats, and crackers have dairy). I also have to travel frequently and that being on the road isn’t the best pathway for optimal health. Therefore, I’m also seeking remedies to avoid inflammation, stay hydrated, and improve digestion. 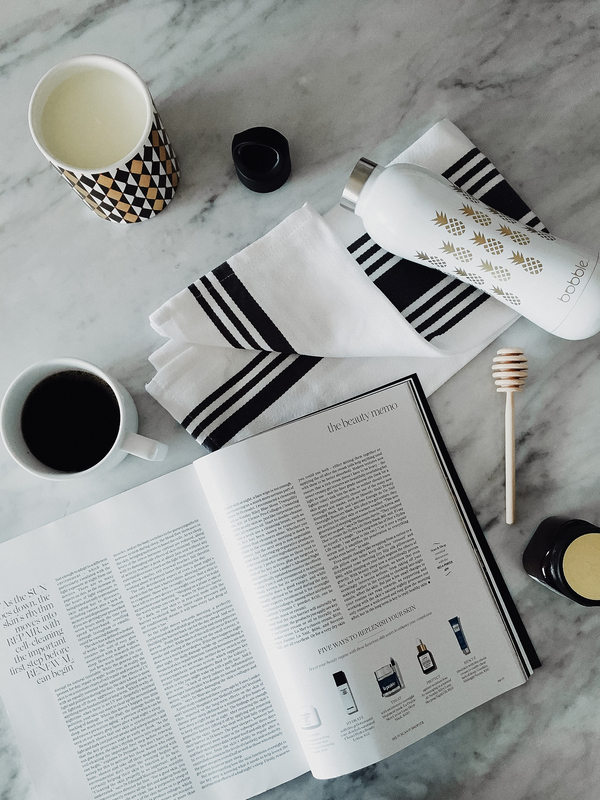 I’ve been obsessing over the bobble since I first used it here and now have incorporated it into my morning routine (available at Nordstrom and in-stores). 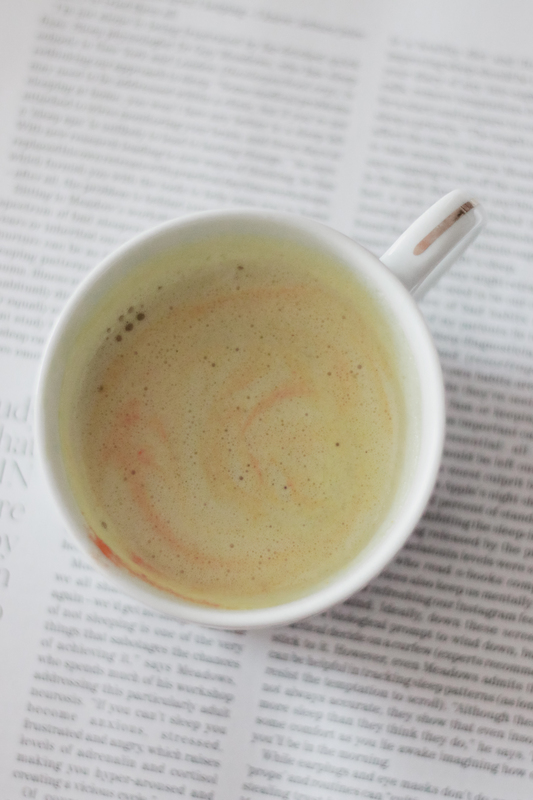 Two drinks I’ve mainly been using it for include – a turmeric ginger latte (great for reducing inflammation) and flax-seed oil coffee (great for improving digestion – you can read more about the benefits here). 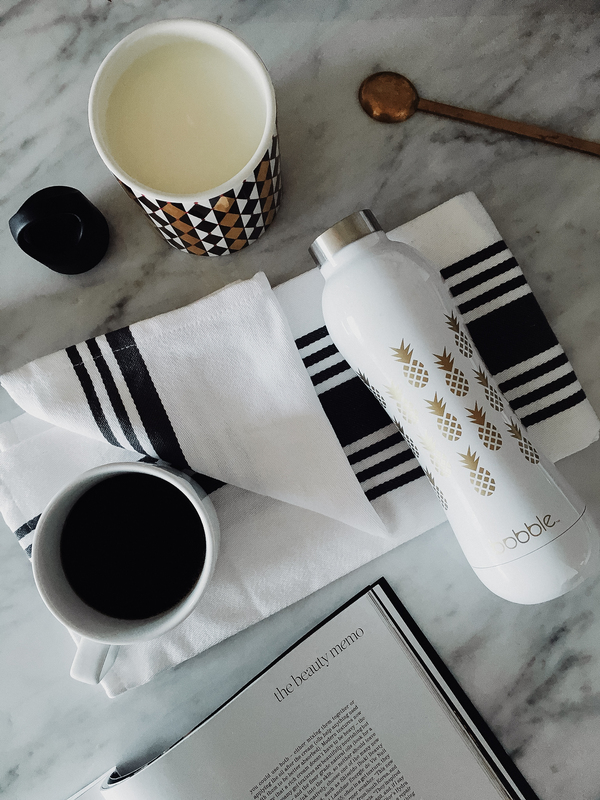 What I love most about the bobble is that it keeps my drinks hot for up to 12 hours. 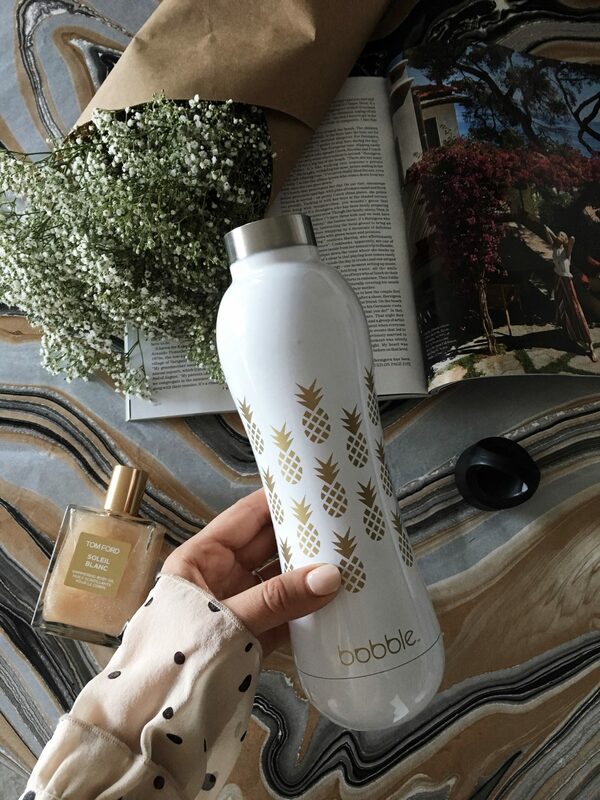 Since I am constantly on the go – it makes for a great to-go bottle! 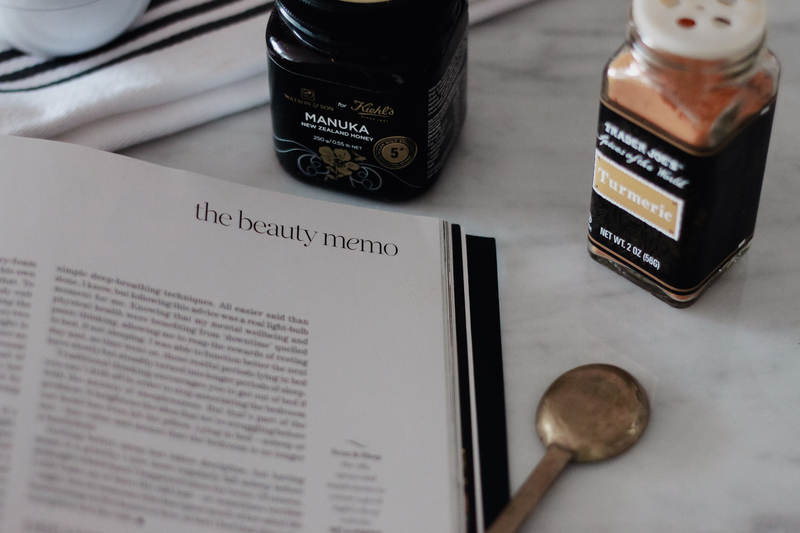 You can find my two favorite wellness drinks below and please do share any favorites you have for your morning routine too. Heat all ingredients except honey. Once hot, pour in blender on high for 3o seconds. Enjoy and add sweetener to taste. Mix all ingredients in blender on high for 30 seconds and enjoy! Special thanks to bobble for sponsoring this post.